Star Wars has proven that being a great villain has a lot to do with what kind of mask you wear. Darth Vader's mask was enough to give kids the creeps for years to come. Kylo Ren's mask follows suit over 30 years later. 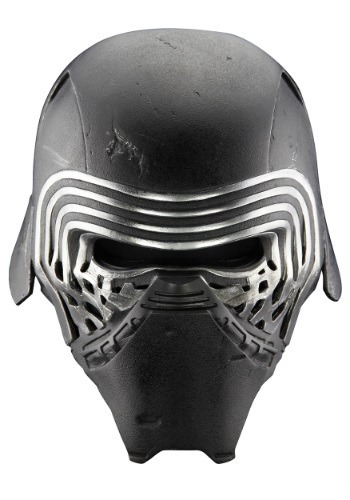 Now, you can have the mask that inspires dread into an entire galaxy with this Premier Kylo Ren Helmet which recreates the helmet worn by Adam Driver in The Force Awakens. 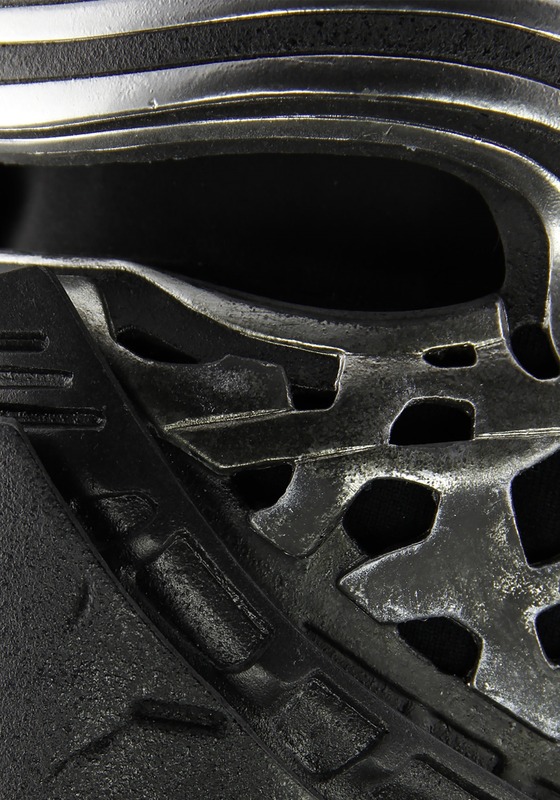 With unmatched detailing, this mask not only serves as a high quality replica for transforming into the character, but also works as an essential piece to your collection.